AMP is a Google-backed project that enables pages on your site to load almost instantly on mobile devices. 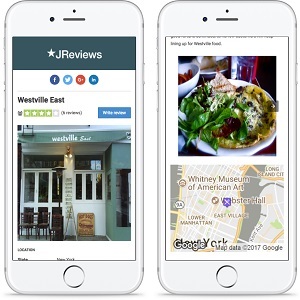 Google already differentiates between AMP and non-AMP pages in mobile search results and even features some AMP-enabled pages in a carousel at the top of the search results. 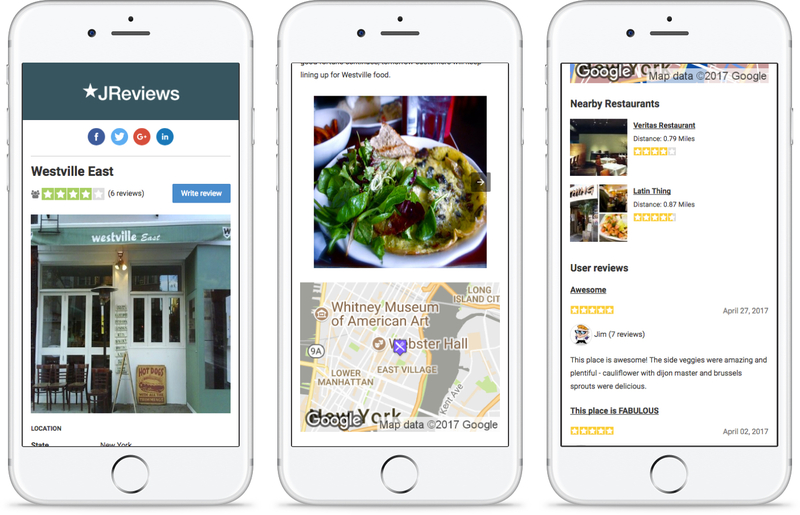 A key theme in the AMP roadmap for 2017 is to broaden support toward a variety of content formats, including news articles, recipes, local listings, product listings, and more. According to entrepreneur.com the top 5 reasons why you should be using AMP on your website include better mobile SEO, lower bounce rate, higher ad monetization, support for analytics, and last, but not least, Google loves AMP and really wants you to start using it!